Austin Electric Services was started in 1997 by Toby Thomas. Toby saw that there was a need in the residential electrical market for a company that could provide a great service at a fair price. Toby grew his business to be Arizona's best residential electrical contractor by building strong relationships with his customers and surrounding himself with a support team of like minded customer service oriented professionals. Austin Electric truly believes in the motto that "the customer is always right." 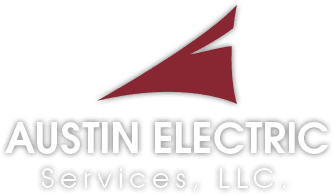 Austin Electric was built on providing the best customer service to our customers no matter what. It doesn't matter if you hire us to wire 1000 homes a year or 1, you will always be treated like you are our only client. We strive to provide the best services at fair pricing and we always look out for the best interest of our customers.